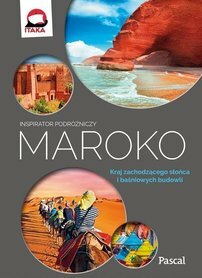 co zobaczyć, co zwiedzać, gdzie pójść, co i gdzie zjeść, gdzie się dobrze zabawić - na te i wiele innych pytań znajdą Państwo odpowiedzi włąsnie w tym kieszonkowym przewodniku Berlitz. 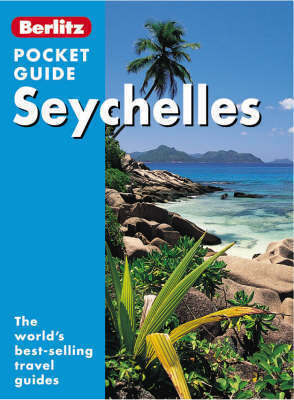 This guide explores the Seychelles, a group of 115 islands which lie 1600km off the east coast of Africa. 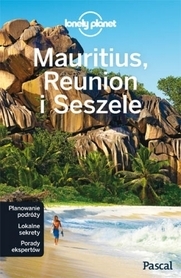 Focusing on the main island of Mahe, home to the international airport and the capital, Victoria, and its satellites Praslin and La Digue this guide also features Silhouette Island, Bird Island and Denis Island. 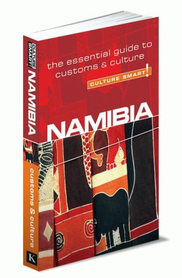 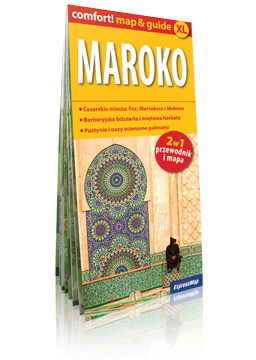 The colour-coded sections help visitors navigate around the book quickly and fold-out front and back flap maps provide instant orientation. 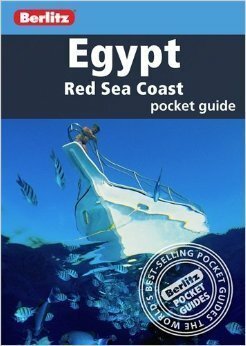 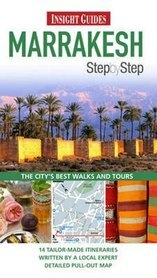 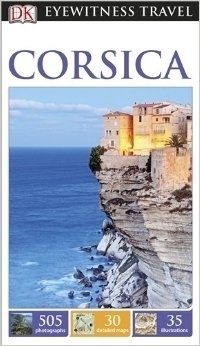 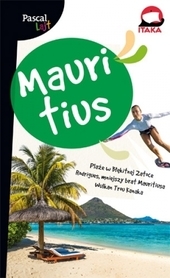 It contains a user-friendly A-Z travel tips directory plus practical advice and useful phrases for leisure and business travellers. 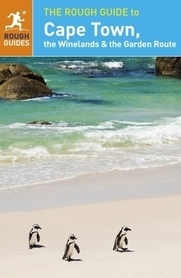 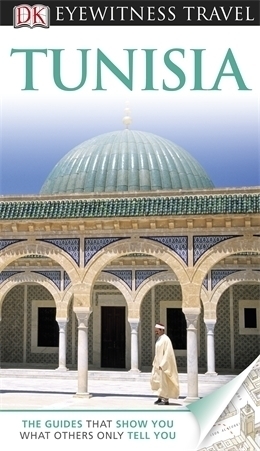 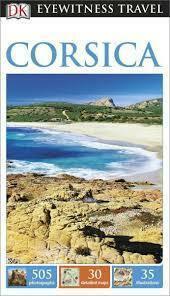 The top ten attractions are highlighted as well as recommended restaurants and hotels for all budgets. 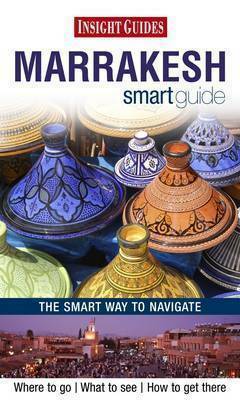 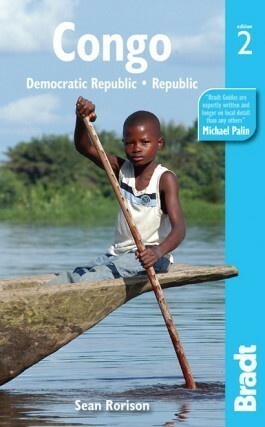 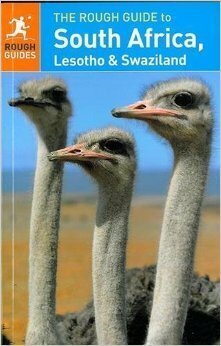 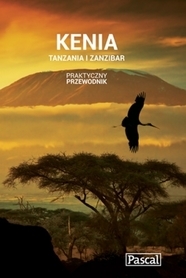 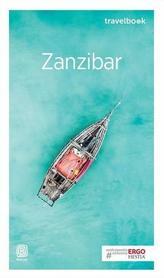 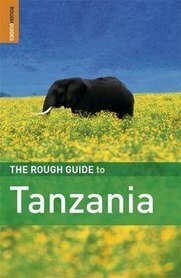 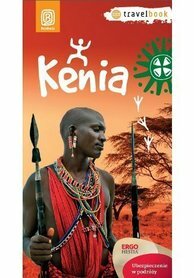 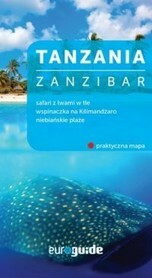 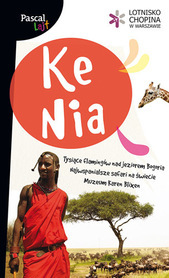 The Rough Guide to TANZANIA przewodnik ang.